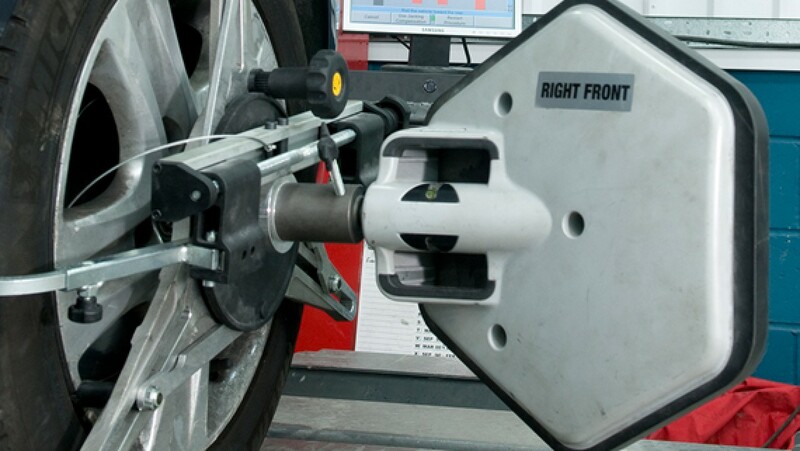 We offer a wide range of vehicle lifts, jigs and wheel alignments. 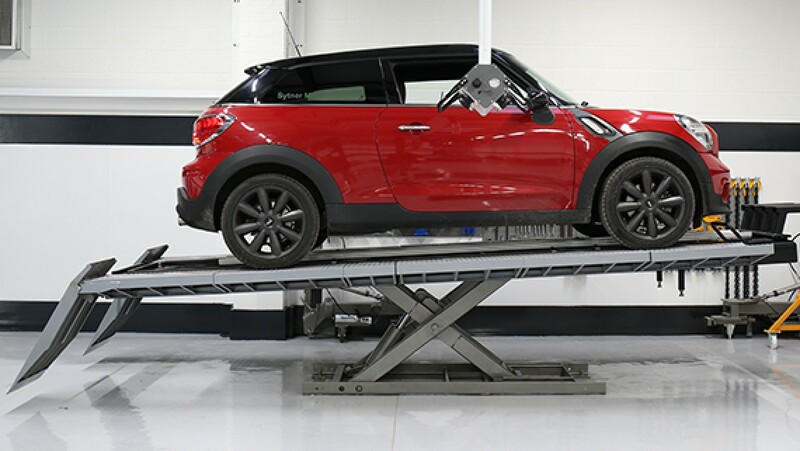 All the equipment we supply incorporates the latest in safety features and can be installed as part of a full bodyshop refurbishment or as single piece of equipment. 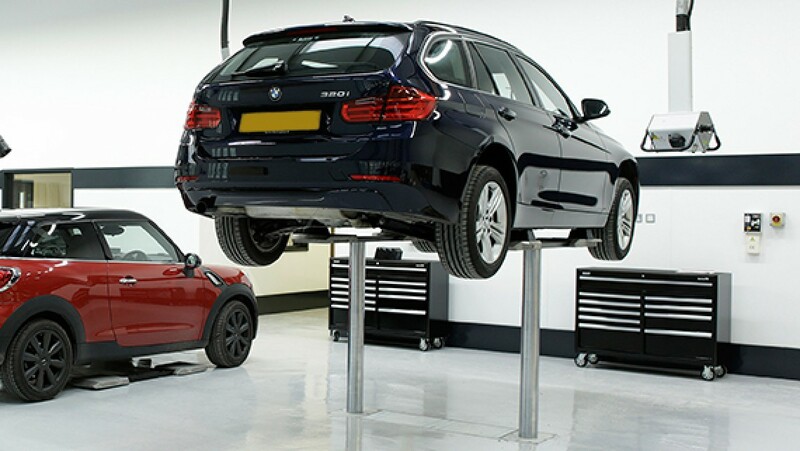 For more information on our award winning spraybooth products and equipment, please call our sales team on 01706 363 555, email us your enquiry at sales@junair.co.uk or click here to complete our contact form. 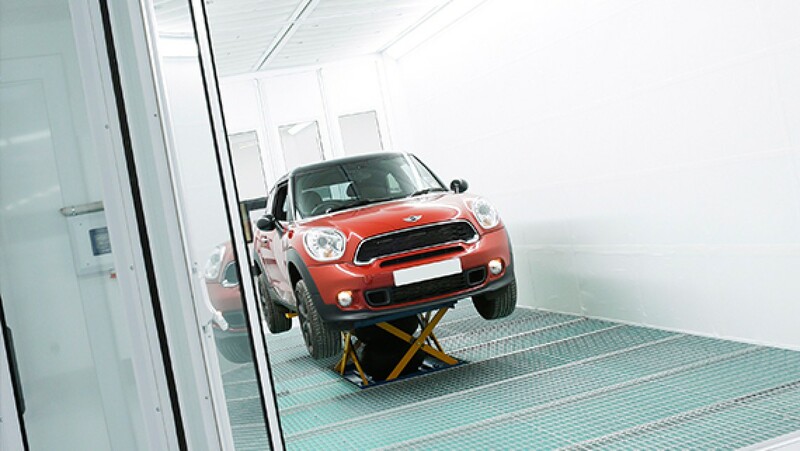 Go back to the full range of Junair Spraybooths Automotive Accident Repair Equipment.